Every county has its own beauty for every tourist to visit. 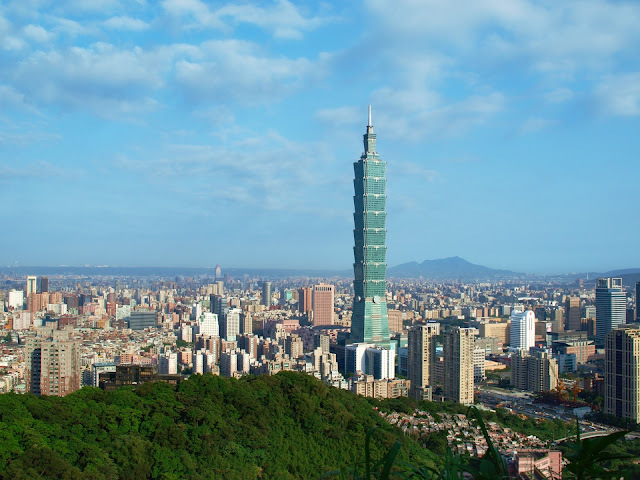 You may come to Taiwan as a tourist or to visit a relative specially if your loved on is a OFW. Below are some things to expect when wandering in Taiwan. The New Taiwan Dollars or NT is the currency in Taiwan. Conversion to Philippine Peso is equal to Php1.72 as of February 2018. There are only less Taiwanese that can understand the English language. You may study some basic Mandarin or have a translator application on your phone. These are the main transportation in Taiwan. Buses and Trains arrived on specific time, and taxi are everywhere in every city. Temples in Taiwan are everywhere, as relation to their religion, Confucianism to Buddhism. There are lots of Night Markets and offer different foods and stuffs on affordable prices. Shilin Night Market is the most popular. There are multiple gadget hub around Taiwan. This is where you can find different gadgets and electronics for a good price. As a tourist, you may have your VAT refund when doing shopping on their malls. You may see lot of them on the road specially in the cities. As the country promotes renewable energy.